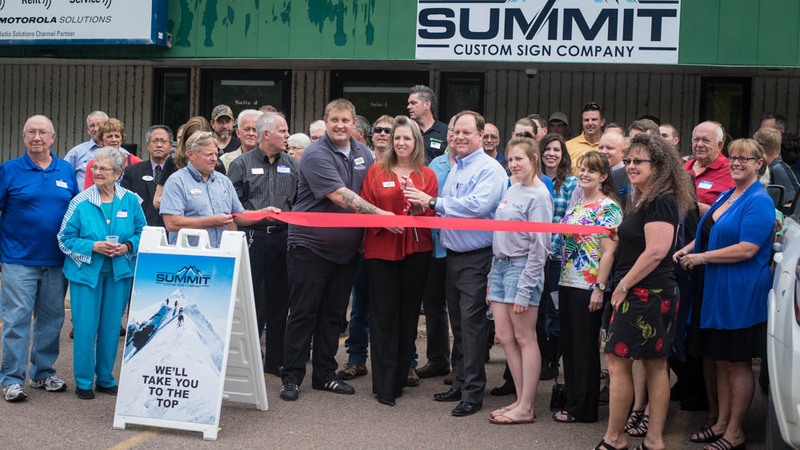 Jim and Kelly Pacina just celebrated their Grand Opening of Summit Custom Sign Company in Colorado Springs, Colorado on July 26th. Prior to opening their doors for business, Jim and Kelly already had one project in the works, which was a vehicle graphics wrap for their friend’s pool business. 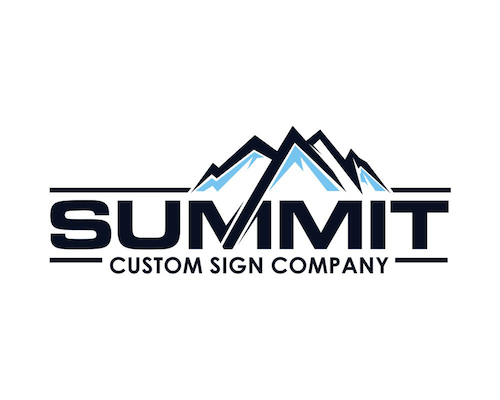 Summit Custom Sign Company has about 15 projects that they are currently working on since the Grand Opening, with many more coming! Jim and Kelly came to Signworld for training in October and opened their doors just five months later on March 1st 2016.